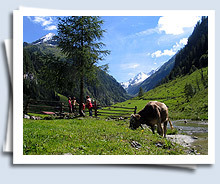 As you will discover, the Zillertal Valley is round the year full of majestic beauty, friendly people, exciting outdoor activities, and endless opportunities for true Tyrolean adventures and hospitality. 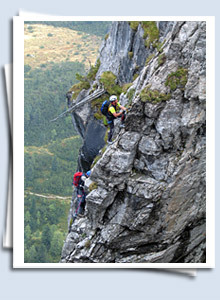 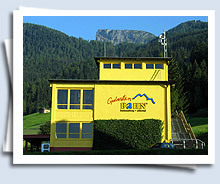 Take a wide offer of mountain railway and feel by means of technology the fascination of nature. 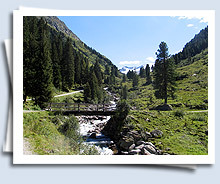 Reveal the world of the mountains in summer and winter, and explore them by board or bike, by ski and with rucksack. 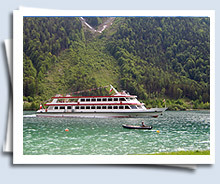 Moreover, the Zillertal Active Card brings you by bus, railway and cable car up into the mountains to your dreamed destination. 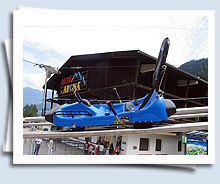 The Zillertal Active Card 2008 provides you one cable car drive to the upper and lower lift terminal per day. 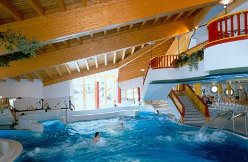 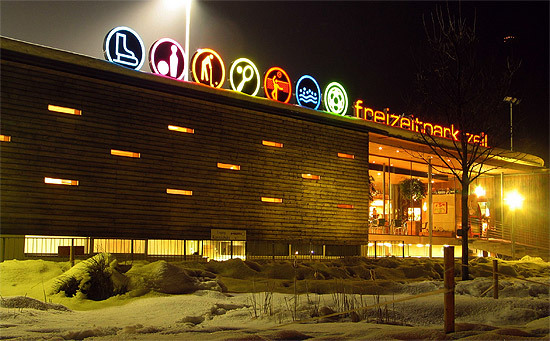 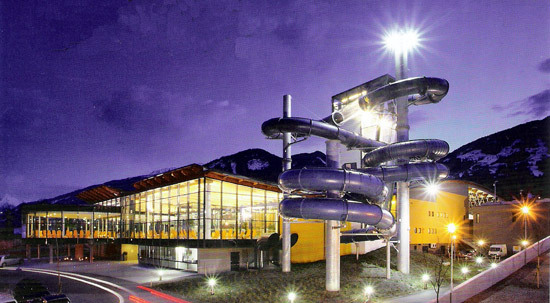 You use all arrangements of the valley such as outdoor swimming pools, public transportation, and receive rate reduction for offers beyond the Zillertal Valley. 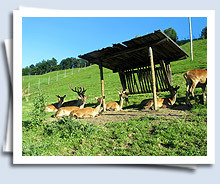 Please note: public busses provide services to Jenbach only, not till Schwaz.